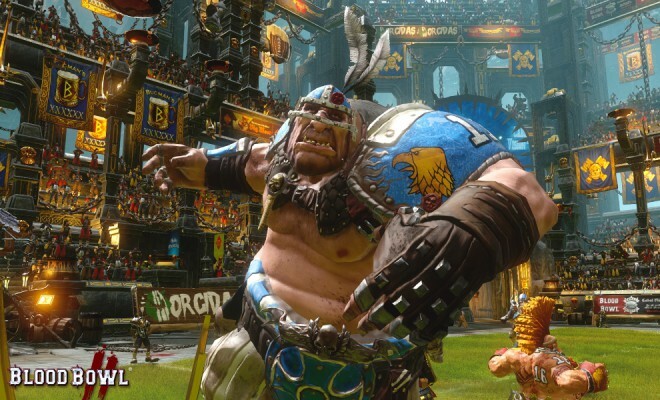 I really liked the first Blood Bowl game, but I found it very difficult to play. It wasn’t very accessible to people like me who never played the Games Workshop board game. Even the tutorial was poorly made, and it never really introduced you to the game’s more complex mechanics. This resulted in a game that was off putting, and it struggled to gain footing to become a great strategy game. However, Blood Bowl II has shown vast improvement through a cleaner UI, tighter controls, and concise, well-explained game mechanics. When properly taught, Blood Bowl is an incredibly simple game. Get the ball to the endzone and finish with more points than the opponent. Every match is 16 turns, eight for each team and there are two halves. Just like the real world counterpart. Everything is based on dice rolls and skills to tip the scales in your favor. 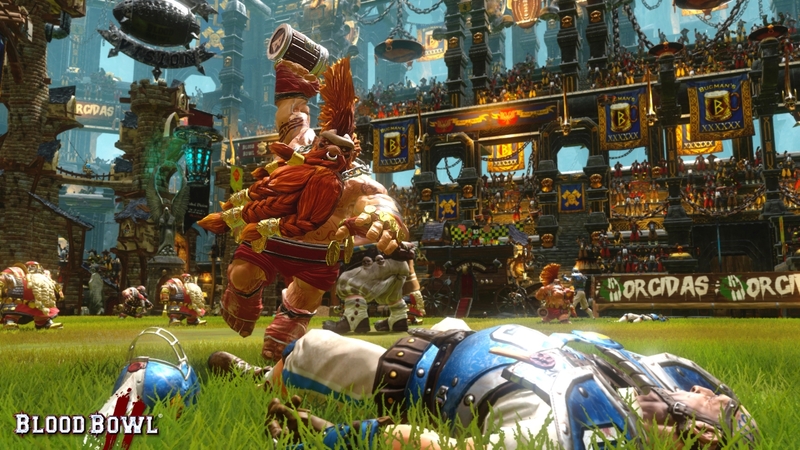 While the object of the game is to score as many points as possible, Blood Bowl is centered around violence, and you will spend a lot of time beating your opponent into the ground. After all, the more time they spend knocked out, the more time you have to get the ball into the endzone. There are a variety of factors that make your team unique. 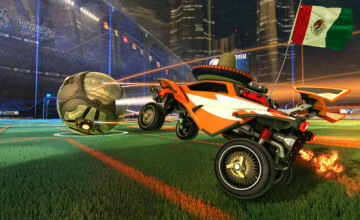 Race, player role, skills, and abilities all must come together to make your team work. Each race has a unique unit to exploit in a match. The humans have a towering Ogre that dishes out damage and takes up space to make it difficult to escape. The Dwarves have a machine that usually gets one or two plays in before getting banned by the referee. Each race has their own play style; some are better at throwing and catching the ball, while others are better at hurting players butting the opponent at a numbers disadvantage. Each turn you will have two actions to make, moving, and attacking. You can only move and attack once unless specified. Adjacent players can be tackled. The result of an attack is determined by a dice roll – you can knock the opponent back, knock them down, knock both the attacking and defending player down, or get knocked down yourself. 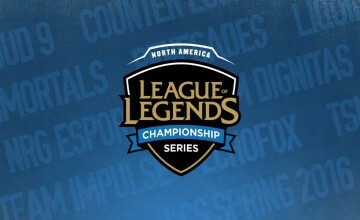 There are player skills that help you determine the result. At the start of every game, there will be a coin toss/kickoff. You will do everything you can to pick up the ball, throw it, have it caught, then carried into the endzone. All of these have to take into account running stats, the ability to dodge opponents, and unit placement to ensure your ball carrier doesn’t get tackled. Oh and did I mention if you drop the ball, or fail a tackled and get yourself knocked down (when you are the attacker) there is a turnover and it immediately ends the turn? Yeah, that happens. The game can seem incredibly unfair, and it will be. There’s a lot to explain, and I want to let the game explain it because it is very hands on. The campaign eases you into the mechanics of the game by using the human team, which is considered the most balanced and easiest race to play as. In addition to the campaign, you can play skirmishes and build a team to play with online. Building a team requires a lot of skill, and I recommend you complete the campaign first. It teaches you team compositions, formations, and strategies you can use. Visually speaking, the game looks fantastic. The amount of detail is amazing. You can change the emblems and colors for your team to personalize them. The FPS can stutter once in a while, but on the Xbox One, the game looks great. The gamepad controls are very easy to learn and don’t hinder the game at all. If you love Warhammer, Blood Bowl, or Strategy games, get this game now. It is a great addition to the proper enthusiast’s collection. The game is still rather niche and it really cannot appeal to everyone. If you lack patience, avoid Blood Bowl II. You can pick it up on Steam, Xbox One, and PS4 now.